Ben is out this week, but his presence still haunts the podcast! 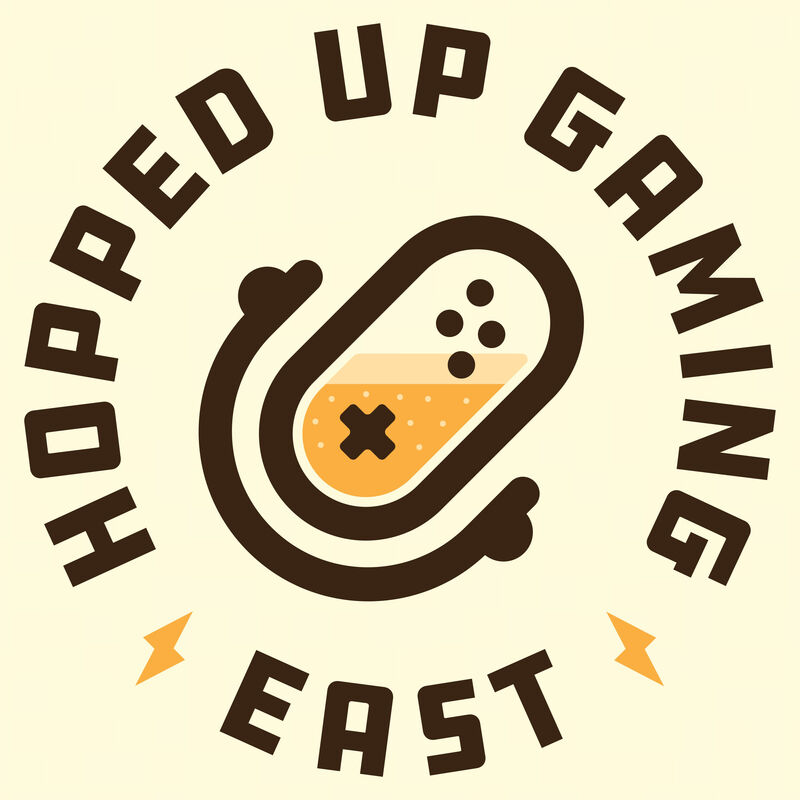 Tim, Evan, Matthew, and “Number 1 Fan of the Show” Ryan gather to talk about Devil May Cry V, Mega Man 10, Hollow Knight, and more! Heads up! The trivia event for the Button Masher IPA launch has sold out! But you can still come by the Board Room Game Cafe in Halifax on March 24th to give it a try and play a game or two! Beer featured this week: Cocoa Envy by Breton Brewing Company and Lowlander by New Scotland Brewing Co.